Kelp were the @SpeciesofUK from 17th to 30th March 2013. Kelp are an extremely important UK species. They are the backbone of our rocky, wind and wave-swept western coastline, and provide an important habitat for many other species, just as forests do on land. 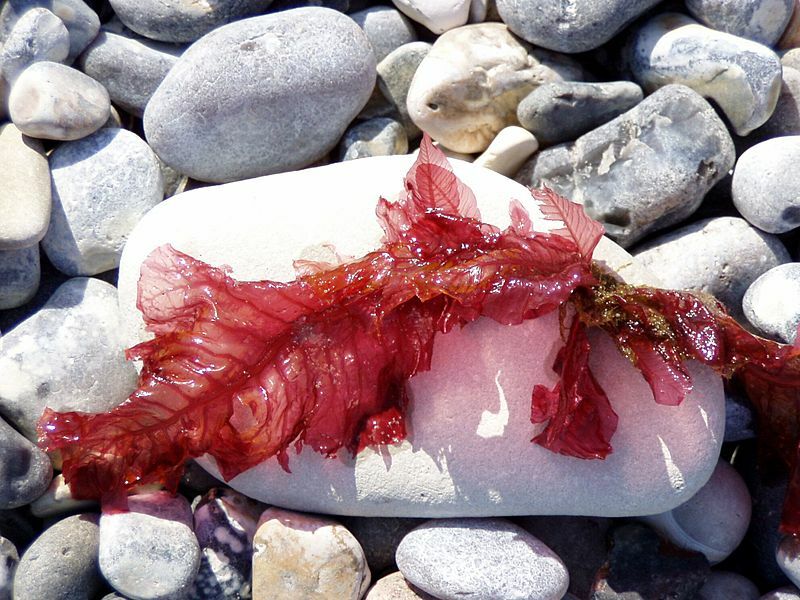 Most people in the UK are familiar with kelp from finding washed up pieces on the seashore. 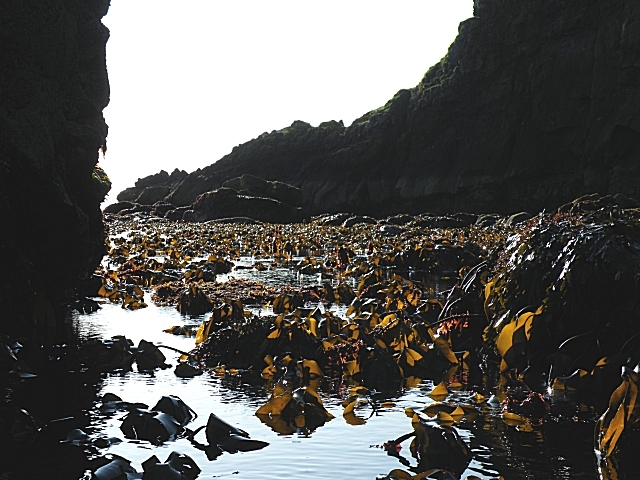 Aside from going diving, live kelp can be most easily seen by visiting a rocky shore at low tide and spotting the fronds sticking out of the water. Over the years kelp has served many uses, from providing kelp ash and iodine in times gone by, to kelp alginates in foodstuffs today. Kelp are a type of algae. Algae are simple plant-like organisms, but unlike plants don’t have complex root, stem and reproductive systems. All forms of algae are extremely important. 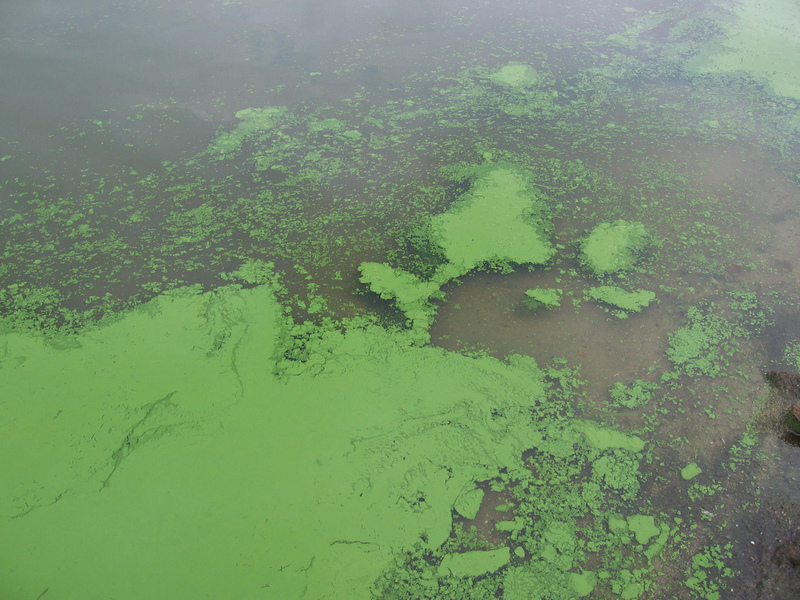 In fact, algae produce more oxygen than all the world's plants put together and they are the basis of many food chains. Kelp and other seaweeds are by far the largest types of algae. Most other algae species are tiny and only visible in clumps, strands or "blooms." 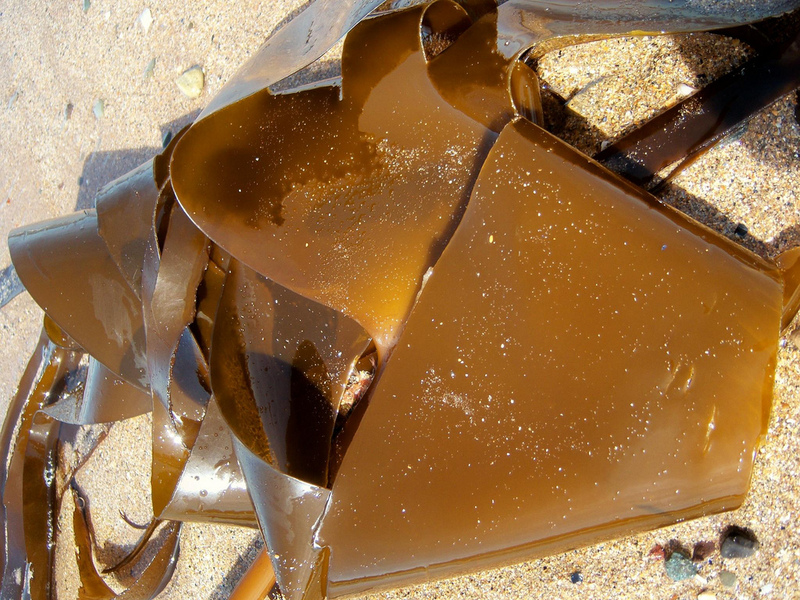 Kelp are “brown algae,” the largest kind of algae. 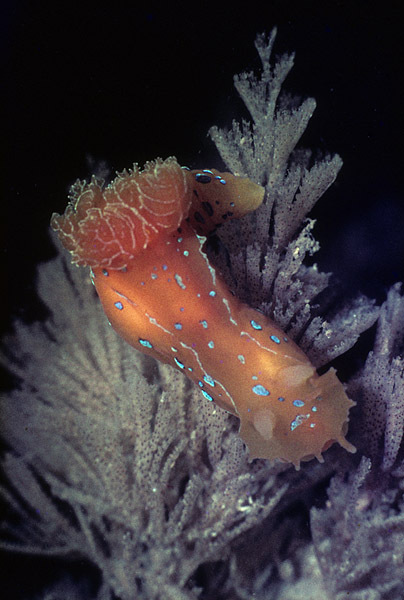 They are usually found in cold waters and grow attached to a surface such as rock. Kelp species broadly fall into two main categories - the ‘laminarian’ kelps of colder waters in the northern hemisphere (including the UK kelps) and the ‘bladder’ kelps with are larger and have gas-filled floats. Kelp anatomy is very simple. A single ‘frond’ consists of a ‘stipe’ (stem), and ‘blades’ (leaves). Several fronds are held by a ‘holdfast’ (roots). 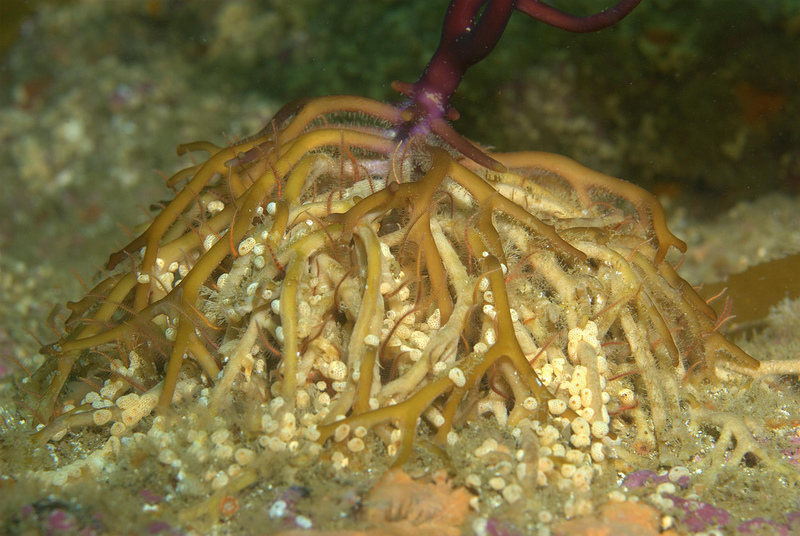 The holdfast looks like plant roots and is similar in that it holds the kelp to a surface. But it doesn’t gather water and nutrients like plant roots do. The stipe, like a plant’s stem, carries nutrients, although in a much simpler way - it’s primarily used to deliver sugars from photosynthesis. 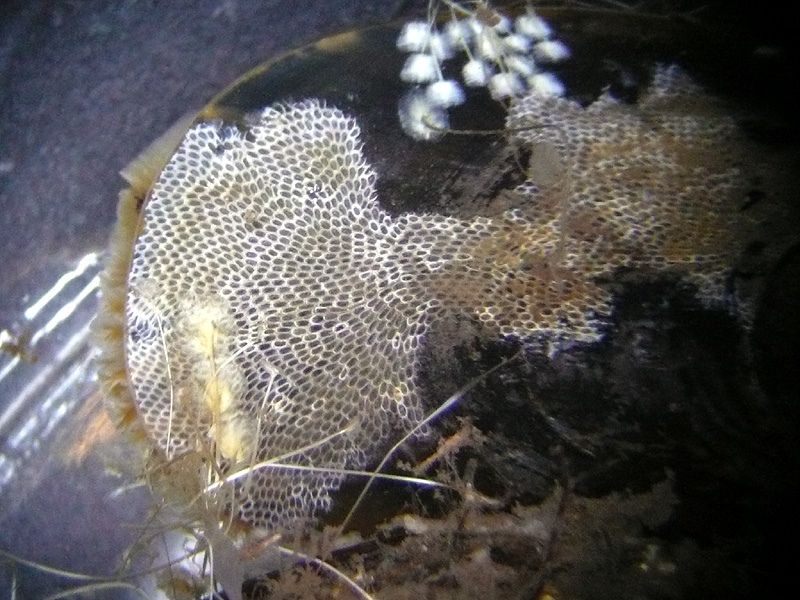 Some kelps (not any of the UK species) also have gas-filled bladders along the stipe called pneumatocysts, to keep the kelp upright and oriented to the surface. And that’s it - there literally is nothing else to a kelp. Why is their structure so simple? It’s because living in water provides a constant source of nutrients, support and a steady temperature, unlike on land where plants have a much harder time! Kelp is most often brownish in colour. 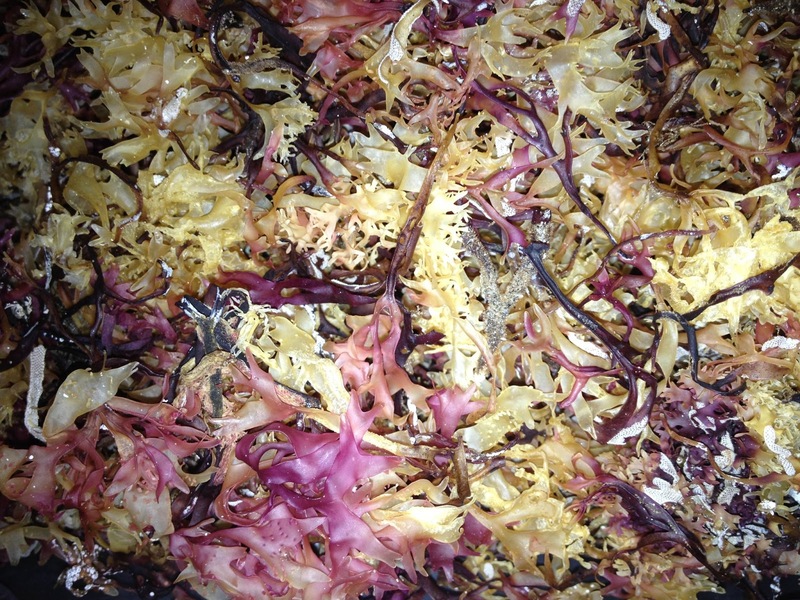 But some species of kelp can also be purpish, golden or olive green. There are seven confirmed species of kelp found in UK waters, one of which is a recently introduced alien. Oarweed is a tough, leathery, dark brown kelp. Oarweed fronds grow up to 2m and form ‘fingers.’ Oarweed attaches to bedrock to a depth of about 20m and at low tides the fronds can be exposed. It lives for 4-6 years. Oarweed grows around the UK coast with the exception of eastern England where the rock is too friable. 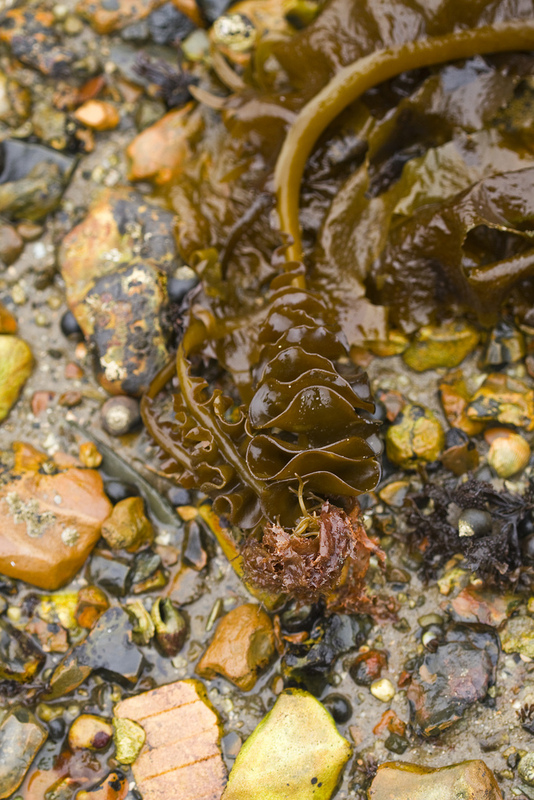 It’s the kelp species you’re most likely to see in the UK. Tangle or ‘cuvie’ is very similar to oarweed but is lighter in colour and has a longer stipe that snaps when bent. It takes the place of oarweed at lower depths so is usually hidden from view under the waves. Tangle is the dominant species of kelp around the Scottish Hebrides. On shores highly exposed to wave action, oarweed can’t survive and is sometimes replaced by dabberlocks. Dabberlocks is long, narrow and pointed with a short stipe. It can sometimes be found alongside oarweed, dominating on the more exposed rocks. Where rock gives way to shingle, sugar wrack is found. It's sugary because it contains mannite, sugar alcohol. Sugar wrack consists of a single broad frond with a very distinctive wavy/crinkled edge. Furbelows has a distinctive large warty holdfast and a flattened stipe with a frilly margin. It normally attaches to rocks and can withstand strong currents. Not common in the UK, this species usually occurs in more southern climes but has extended its range northwards. It can be found on the UK’s far southwest coast. It is similar to tangle but it has a bright yellow patch at the junction of stipe and blade. Wakame is a recently introduced alien, originally from the waters around Japan, Korea and China, where it’s an important food crop. It’s been introduced in various other parts of the world too. Wakame grows well in estuarine conditions unlike our native species. Kelp form dense ‘forests’ in the sea. 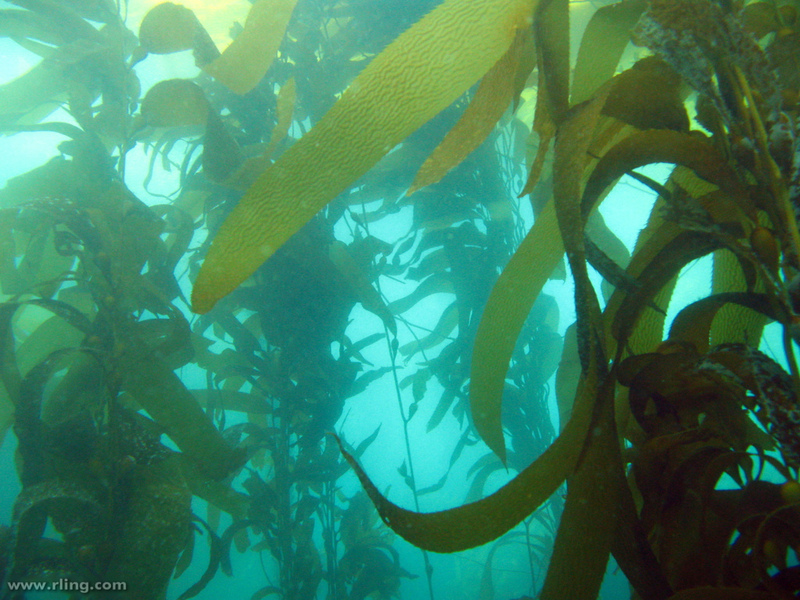 Kelp forests are a crucial environment for many other types of marine life, just like forests on land are. 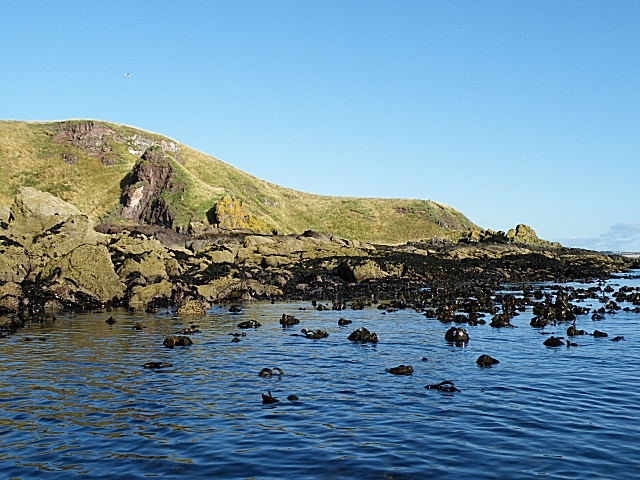 On the western coasts of the UK, the geological conditions result in a complexity of bays and headlands, rocky shores and cliffs, offshore islands and islets, intertidal and submerged reefs which are ideal for the development of kelp forests. In the north west of Scotland, particularly around the Hebrides where the habitat is especially suitable with gently shelving rocky basins between many of the islands, the kelp forests cover an enormous area of the subtidal seabed with ‘tangle’ being the dominant kelp. Kelp forests usually consist of a single species of kelp. There’s not much intermixing of species. At lower depths the kelp ‘forest’ gives way to the kelp ‘park’ as individual plants become less common and more scattered. This gives more space to meadows of red seaweeds such as Delesseria sanguinea. Kelp forests provide a fantastic three-dimensional space in the water column for other life to occur. 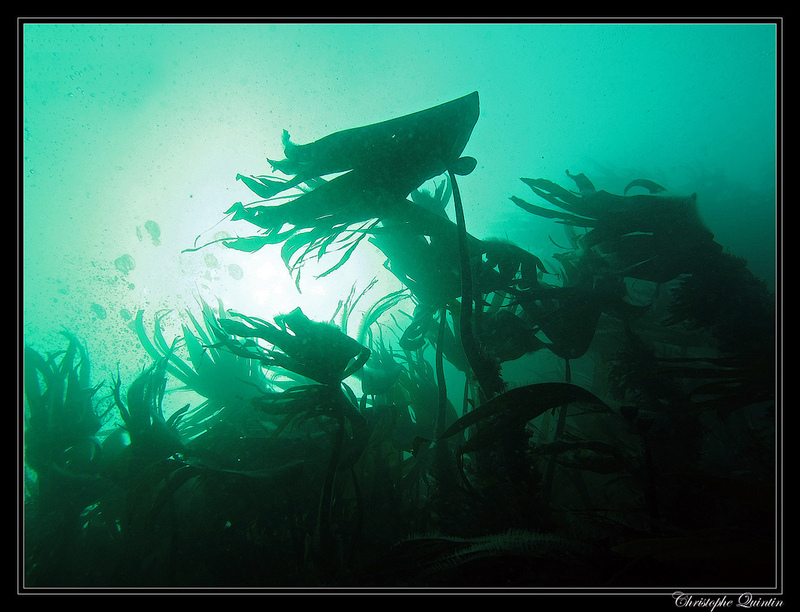 You get many more species in areas with kelp than without. Species in kelp forests include: limpets, anenomes, sea urchins, fish, smaller seaweeds, sponges, worms and crusteceans, many of which live directly on/in the kelp themselves. Dying kelp also provides a vital source of organic material to bacteria supporting the entire food chain, just like forests do on land. 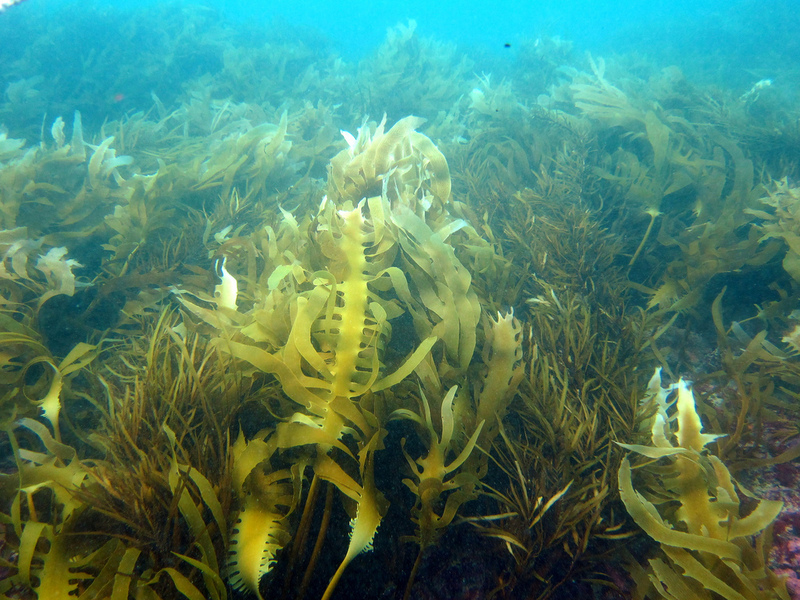 In the UK, the biggest kelp forests are formed by oarweed. These host a huge variety of UK wildlife. Oarweed forests contain other smaller types of seaweed such as crisp purple carragheen. Greyish-white encrustaceans can be found on oarweed blades. These are moss-animals, also known as sea mats. Sea slugs feed on the sea mat. 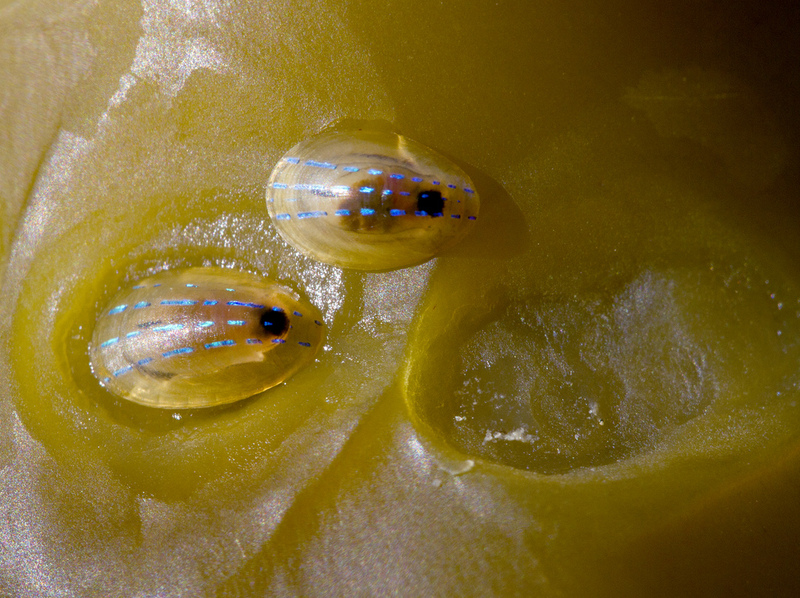 Commonly found on oarweed is the simply amazing-looking Helcion pellucidum, the blue-rayed limpet. 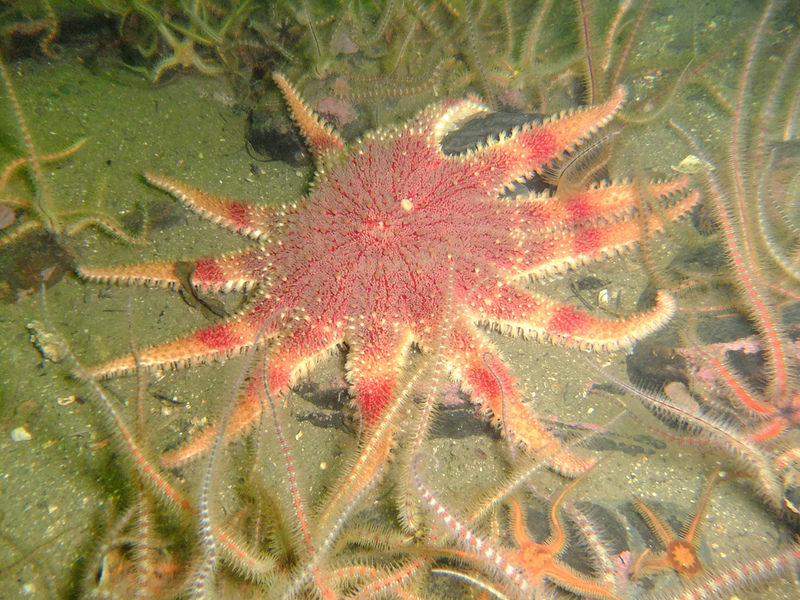 Starfish such as the spectacular common sunstar can also be seen roving between kelp. And of course there are many, many other species I could mention! Kelp have two amazing and quite different phases in their life. The one we are used to seeing is the sporophyte phase. This reproduces asexually to produce spores. The spores swim, attach to the bottom and develop into microscopic males or females called gametophytes, the second phase, which in turn produce eggs and sperm to reproduce sexually. 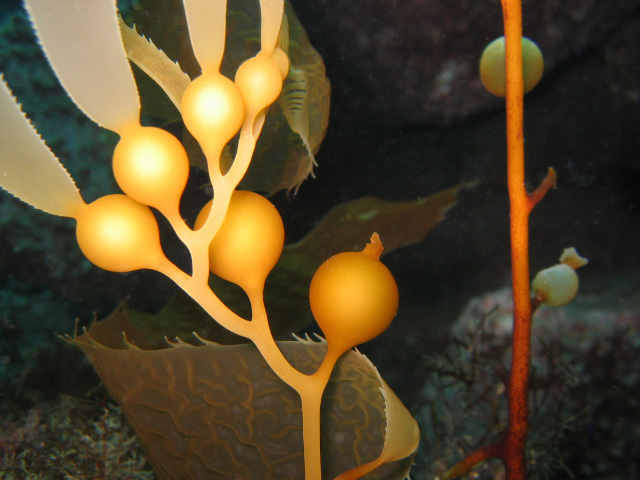 The kelp egg attracts sperm to it through the water by releasing a pheremone which they can detect. The word kelp was actually first used to describe the ash produced by burning the seaweed, and was only later used for the seaweed itself. Kelp ash has high potash and soda content which was used to make glass and soap. The industry peaked from 1780-1830. In the nineteenth century iodine was extracted from kelp ash and the industry had a brief resurgence until cheaper iodine imports came along. 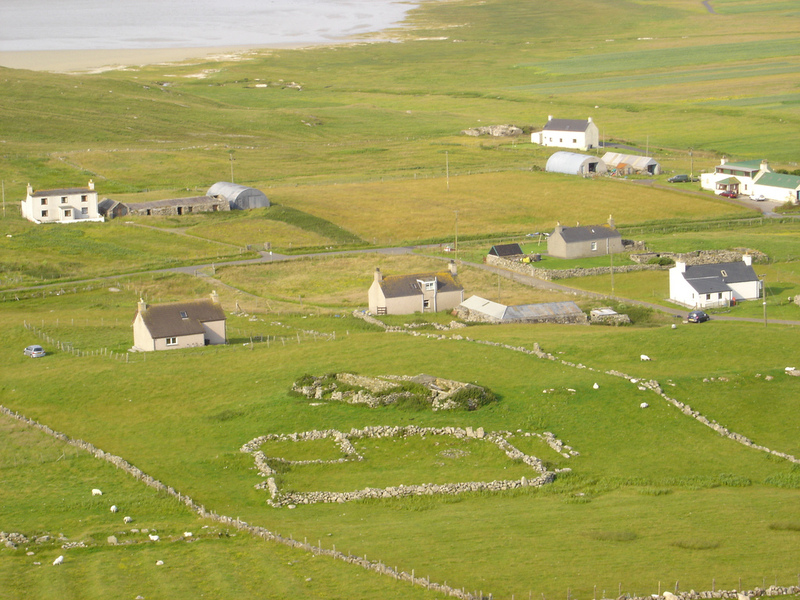 Today, crofters in the Western Isles and Orkney provide kelp to the alginates industry. 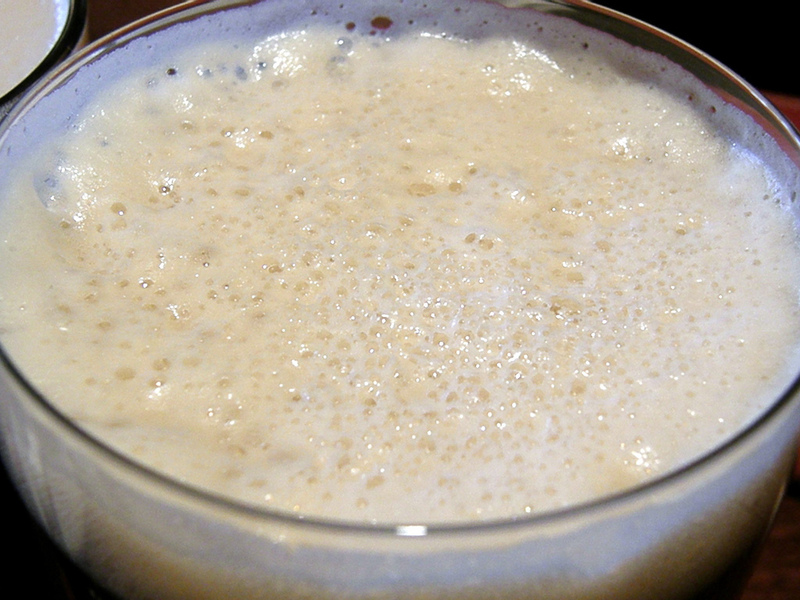 Kelp alginates are used to thicken ice cream, jelly, toothpaste and the head of beer. They're found on postage stamps. 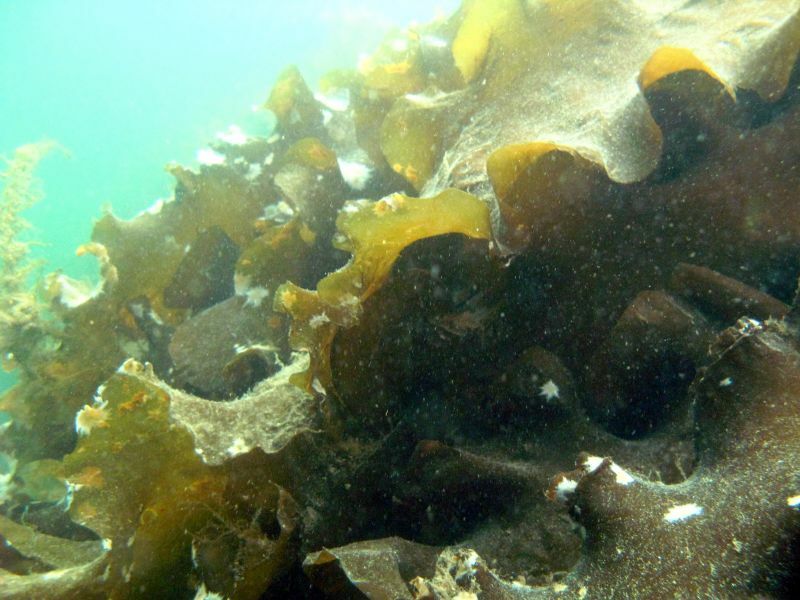 Alginates are now so common in the food industry that you'll probably eat several foods containing alginates from kelp today. 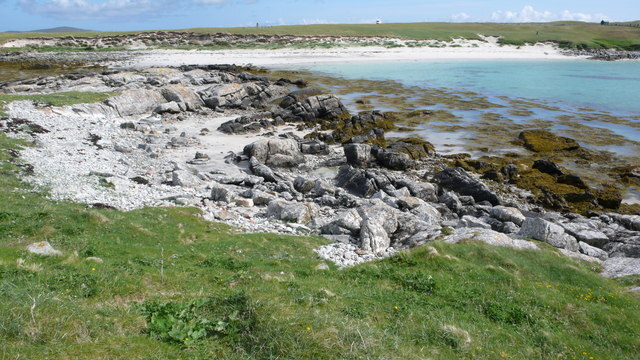 Storm-cast kelp is used in fertilising machair (low lying fertile pasture in Scotland’s Orkney and Western Isles) to this day. Since mediaeval times, kelp has been used to treat goiter (enlargement of the thyroid). It's commonly seen as a health food today and even comes as a capsule supplement. The largest kelps of all, 'Macrocystis,' are found in the Pacific and can grow to longer than 60m! 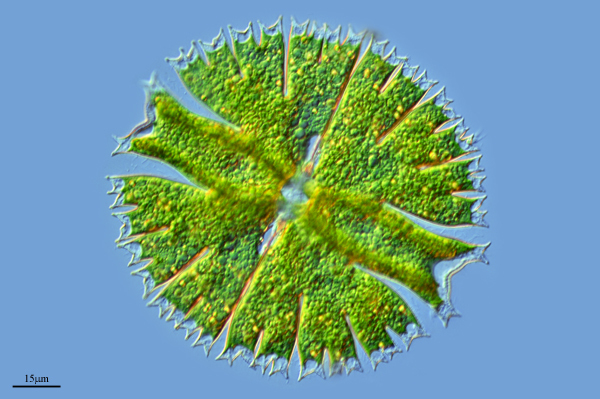 One particular species, 'Macrocystis pyrifera,' has the fastest linear growth of any organism of earth – up to two feet per day.